The frightening term being tossed around regarding our favourite athletes as of lately is concussions. Marc-Andre Fleury is one of the biggest names in the NHL and missed 8 weeks with a concussion he received during a game in late October. Rob Gronkowski of the New England Patriots is one of the latest concussion victims in the NFL. How can a knock to the head be so serious? The risk of having a concussion or traumatic brain injury (TBI) has become a significant injury across Canada. Although they are often viewed as minor, they can have lasting, detrimental effects. 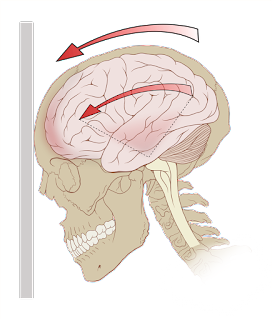 Concussions have developed into complex issues, in which one’s brain is injured as the result of a direct force to the body, such as a blow to the head that causes a shaking or jarring to the brain. There’s no set way to prevent a concussion from happening. In sports, helmets only protect the bones of the skull, but they do not protect the actual brain from experiencing trauma. It’s important to be mindful of concussion symptoms. · Dizziness and balance issues. · Difficulty concentrating or thinking clearly. · Sensitivity to light and sound. · An increase in anxiety and irritability. 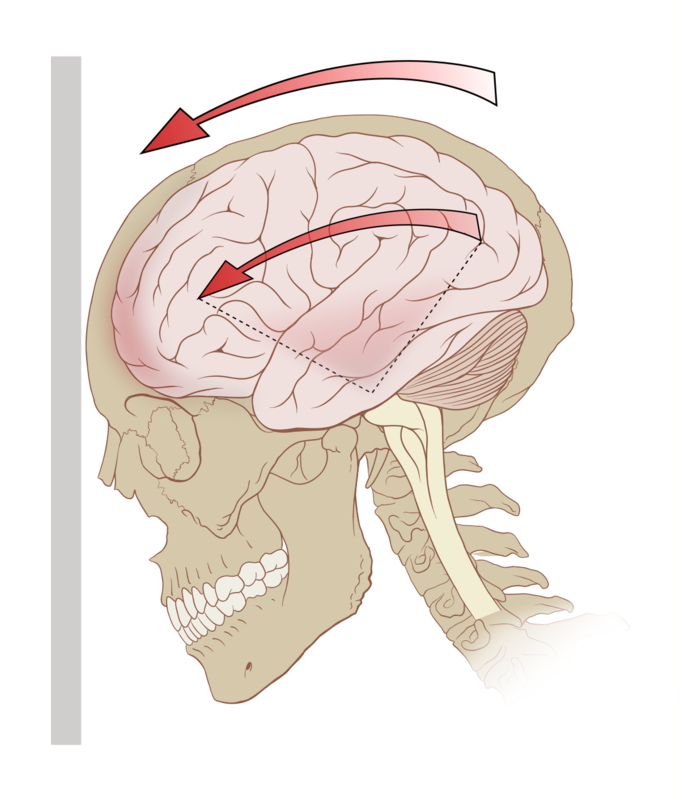 The full recovery from a TBI can last months to years depending on the severity. Every single brain injury is unique. Each will have different symptoms resulting in varying recovery time. It may seem frustrating at times, but it’s important to stay positive and take various steps to help the recovery process along. Ability Online offers great services to help deal with a concussion or TBI. There are multiple forums where members can chat with each other and with professionals to understand this injury better. Helpful resource pages are available including a concussion handbook, better night sleep tips, and returning to learning. We are also partnered with Holland Bloorview in order for parents to have the best research about TBI’s available to them. There’s no avoiding a concussion, no matter how carful you may be. I suffered a concussion playing hockey in my teens and it was so scary. The first minute after being hit I was in such a daze and had no idea where I was. Thankfully, my symptoms didn’t last long and I was back to playing in no time. For others it may take time and be frustrating to overcome, but concussions can be defeated.